What Happened to Vanessa on “Seeking Sister Wife”? Are Nell and Eric Leaving “NCIS: Los Angeles”? 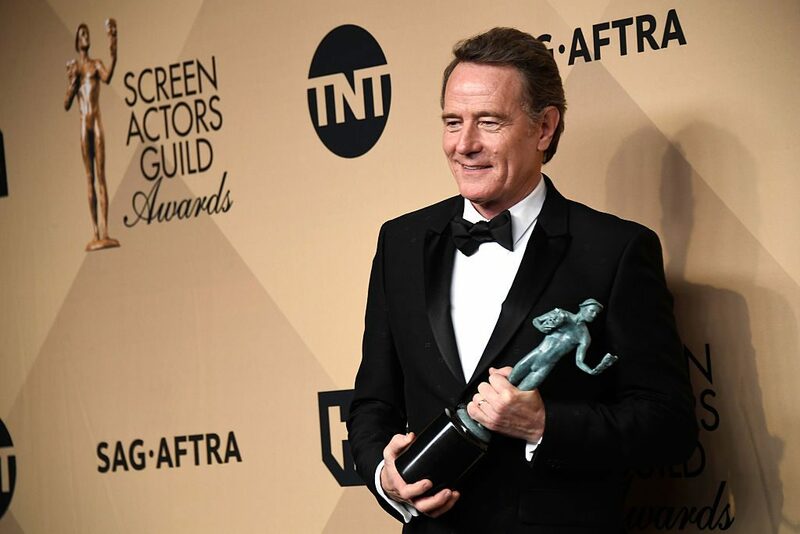 Bryan Cranston has worked hard to achieve great success in television, film, and theater. Today he is known as a great actor, who connects with his audiences on an emotional level. With a net worth of $30.0 million and a lavish beach house, Cranston is living it up with his wife, Robin Dearden. Bryan Cranston is an actor, screenwriter, director, producer, comedian, and voice actor, who has achieved fame for his outstanding work in both films and television. Bryan Cranston’s birthday is on March 7, 1956, which makes Bryan Cranston’s age 61. To celebrate the actor, we will take a look at his achievements and on-screen roles. We also have details about Bryan Cranston’s net worth and personal life, right here. The Breaking Bad star was born in Hollywood, California to Audrey Sell and Joseph Cranston. His mother was a radio personality, while his father was an actor and former amateur boxer. Cranston admits that his parents were “broken people” and were “incapacitated as far as parenting” was concerned. So, Cranston was partly brought up by his grandparents on their poultry farm in Los Angeles. Cranston went to Canoga Park High School and after he graduated, he attended Los Angeles Valley College. There, he earned an associate degree in political science before venturing into a career in acting. Bryan Cranston started his career by acting in local and regional theaters and augmented his income by performing at weddings after being ordained as a minister. By the late 1980s, Cranston acted in minor roles and commercials. Cranston achieved fame as a voice actor by lending his voice for Japanese animes like Macross Plus, Armitage III: Poly-Matrix, and the children’s show, Mighty Morphin Power Rangers. 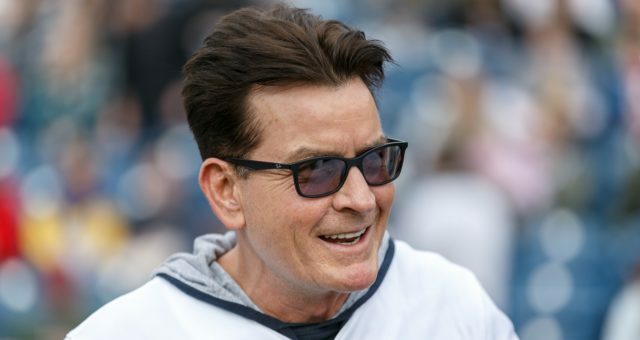 By the mid-1990s, Cranston was getting better roles and appeared in shows such as Seinfeld, The X-Files, and the HBO miniseries From the Earth to the Moon. Cranston made a big move in his career after appearing in Tom Hanks’ That Thing You Do! He also wrote and directed the film Last Chance. In 1998, he played a small but notable role in Steven Spielberg’s epic war drama, Saving Private Ryan. Cranston continued his theater career by acting in plays like The God of Hell, Chapter Two, The Taming of the Shrew, A Doll’s House, Barefoot in the Park, and Eastern Standards. Cranston’s career took off as Hal in the series Malcolm in the Middle, which he also directed a few episodes of. For his role, Cranston received three Primetime Emmy Award nominations. 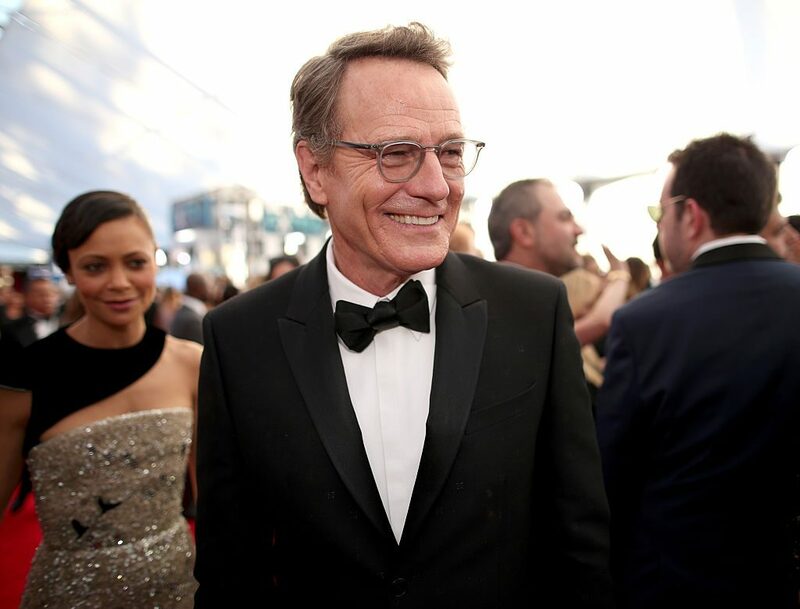 Cranston acted in TV series like The Flash, Sabrina the Teenage Witch, How I Met Your Mother, Fallen, and ‘Twas the Night, as well as films like Little Miss Sunshine and Seeing Other People. Then came probably the most famous role in Bryan Cranston’s career; Walter White in the AMC original series, Breaking Bad. 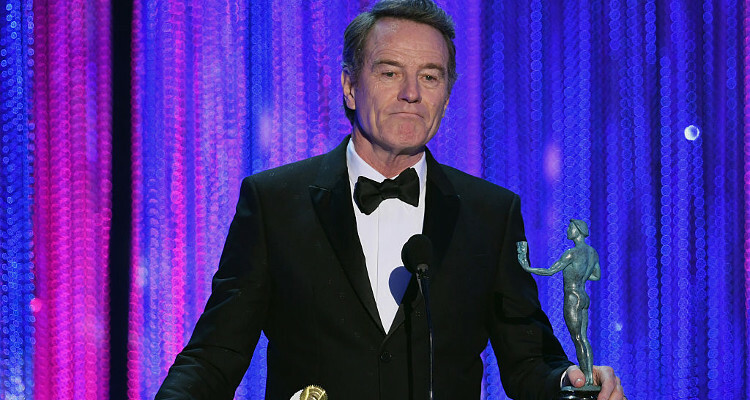 Cranston played a high school chemistry teacher, who was diagnosed with terminal lung cancer. He teamed up with one of his former students, Jesse Pinkman (Aaron Paul) to manufacture and sell methamphetamine in order to ensure the well-being of his family after his death. Cranston received widespread acclaim for his acting and won the Primetime Emmy for Best Actor in a Drama Series four times, including a record three times consecutively. How much money did Bryan Cranston make for Breaking Bad? According to sources, Cranston took home a cool $225,000 per episode for portraying Walter White. This helped Bryan Cranston’s net worth reach $30.0 million, which is sure to grow. Cranston has since had some major on-screen roles in films like The Lincoln Lawyer, Drive, Contagion, Godzilla, and Argo. He also acted in the HBO adaptation of his hit Broadway play, All The Way, which received multiple Emmy nominations. Cranston’s first wife was writer Mickey Middleton, whom he was with from 1977 to 1982. He later married an actress he met on the set of Airwolf in 1984. Currently, Bryan Cranston’s wife is Robin Dearden and their daughter, Taylor Cranston is a theater student at the University of Southern California. Looks like someone is following in Daddy’s footsteps! Thanks to the money Cranston earned from his career in both TV and film, he owns a spectacular home just outside Los Angeles. Bryan Cranston’s house is over 2,400 square feet and was built using eco-conscious materials. It has used recycled wood and it consumes less electricity than traditional homes. Bryan Cranston worked incredibly hard for over three decades to achieve the respect and fame he currently has and it is well deserved. FACT CHECK: Was Nipsey Hussle Related to Emperor Haile Selassie? FACT CHECK: Did Barron Trump Run Away from His Home? FACT CHECK: Is Monster Energy Ham Real? 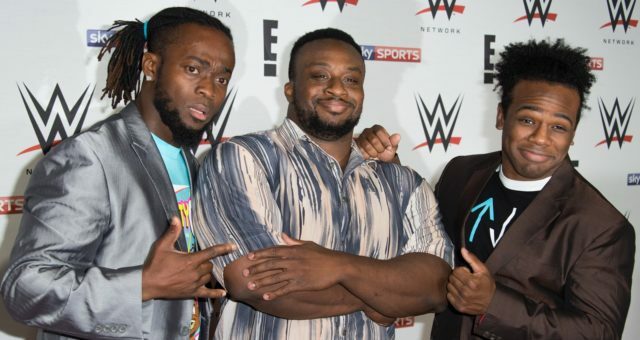 What Happened to Big E? When Will He Return, What’s Next? 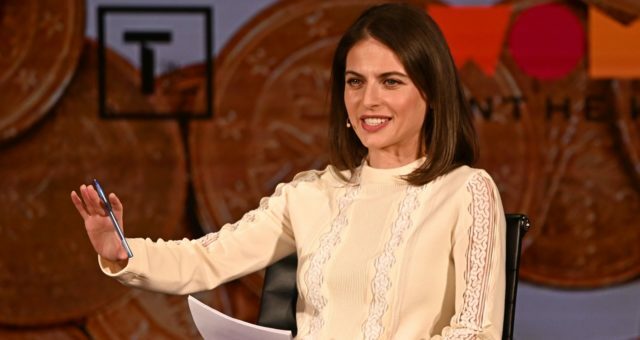 Why Did Bianna Golodryga Leave “CBS This Morning”? Where Is She Going Now? 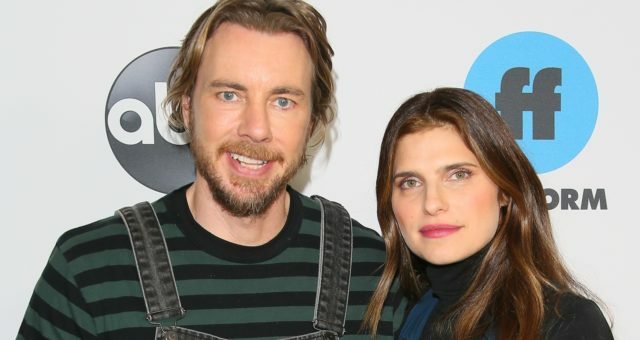 Are Lake Bell and Kristen Bell Related? 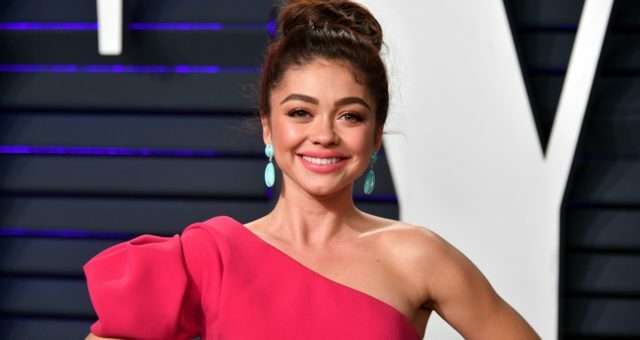 Is Sarah Hyland Related to Paul Rudd? 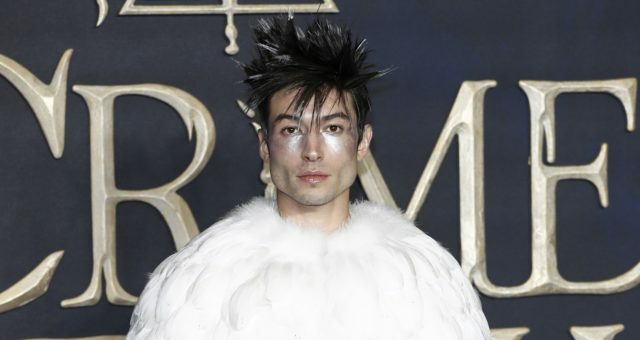 Is Ezra Miller Related to Joji Miller?